The relaxing motor boat tour we recommend is the one starting from the charming bay of Mazzarò. 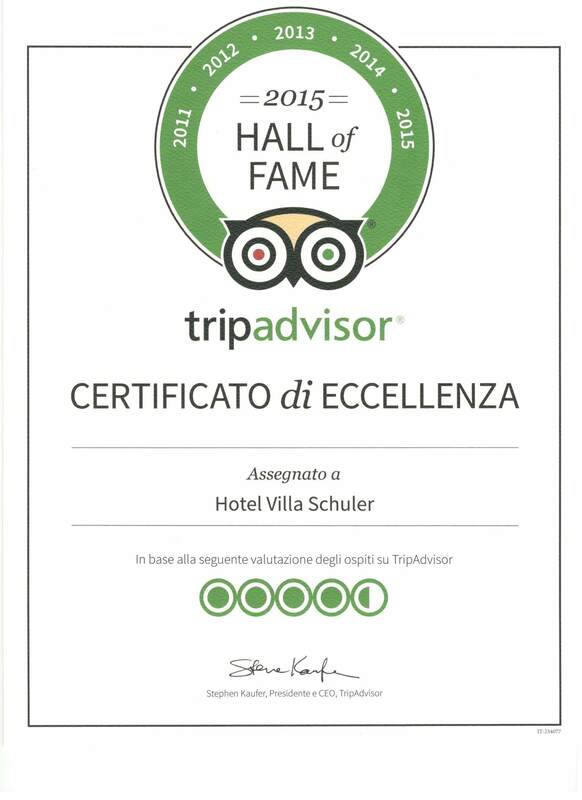 Discover our beautiful ionian coast, its cliffs and its bays as the famous, beautiful nature reserve of Isolabella, the Bay of Naxos, the Capo Taormina cape and visit also amazing caves as the deep blue Grotta Azzurra. 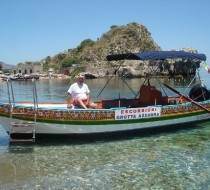 This fascinating tour by our partner Sebastiano on his comfortable, safe and traditional sicilian motor boat will surely be one of the highlights of your visit. Rates: Euro 30 per person for a one hour roundtrip.